Former Energy Minister Kevin Ramnarine says he does not see the current political impasse in Guyana affecting the country’s attractiveness to investors. “The size of the discoveries since 2015 and the derisking of the Guyana-Suriname basin by ExxonMobil would incentivise companies to continue to invest in exploration. 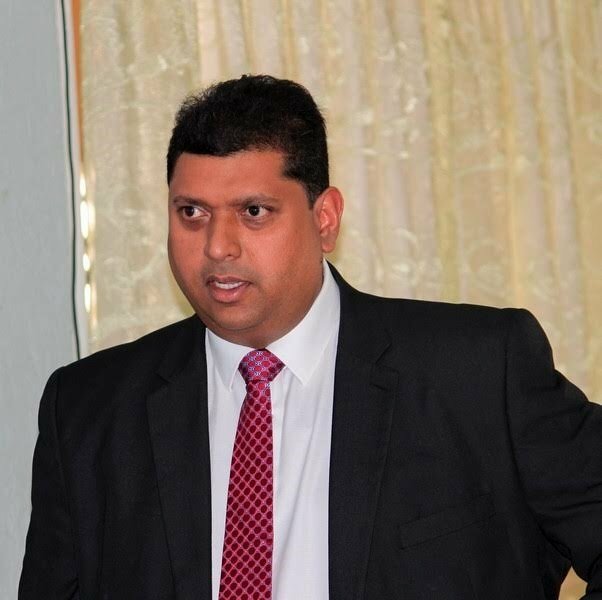 Regarding the political risk, both the Government and Opposition have demonstrated maturity as it pertains to the current situation,” Ramnarine told Newsday. But, he said, the sooner Guyana gets this political situation behind them the better as there is a lot of institution building and policy and legislation that have to be put in place before first oil. First commercial oil production will begin in 2020 starting with 100,000 barrels of oil per day, and gradually increase to 500,000 barrels of oil per day by 2023. “I don't think the wider Caribbean and TT understand the enormity of what is happening in Guyana. The best analogues for this would be the discovery of the vast reserves of the Norwegian north sea in 1969 or the discovery of oil in Angola's deepwater in 1996. Both precedents eventually set up large oil industries in the respective countries and I expect Guyana to be no different,” he said. But there’s the issue of the resolution of the no confidence motion last December, when a member of the ruling Alliance For Change, Charandass Persaud, voted with the Opposition People’s Progressive Party, led by former president Bhrath Jagdeo, against the government. “The matter of the validity of the successful no confidence motion is now before the courts of Guyana. It is expected that the courts will treat this matter with urgency. Should it be determined by the courts that the no confidence motion was valid there will be a general election in Guyana within 90 days of the passage of the no confidence motion.This sets up a possible scenario for a general election by March 2019. There is also the other issue of the preparedness of the Guyana Elections Commission,” Ramnarine said. Whoever wins the election will likely be the force that guides Guyana’s energy when production starts. “At the end of the day Guyana is a member of Caricom and the Commonwealth of Nations and I am sure they will abide by the rule of law and the mandates of their Constitution,” he said. Reply to "Ramnarine: Guyana politics will not hinder investment"